Heuer gibt es bei uns auch glutenfreie Pizza und Pasta! This year we will also be serving gluten free pizza and pasta! 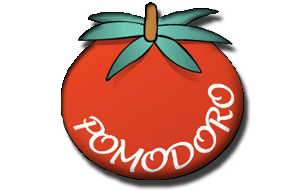 Copyright © 2013 Pizzeria Pomodoro. All rights reserved.